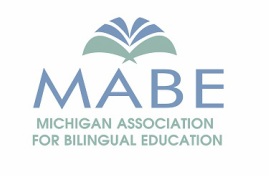 Register Today for MABE 2019! To improve and expand our member services, we have modernized our website, branding, and communication approach. Follow MABE on Facebook and Twitter to get weekly tips on instructional strategies for language learners and learn about current articles on bilingual education.